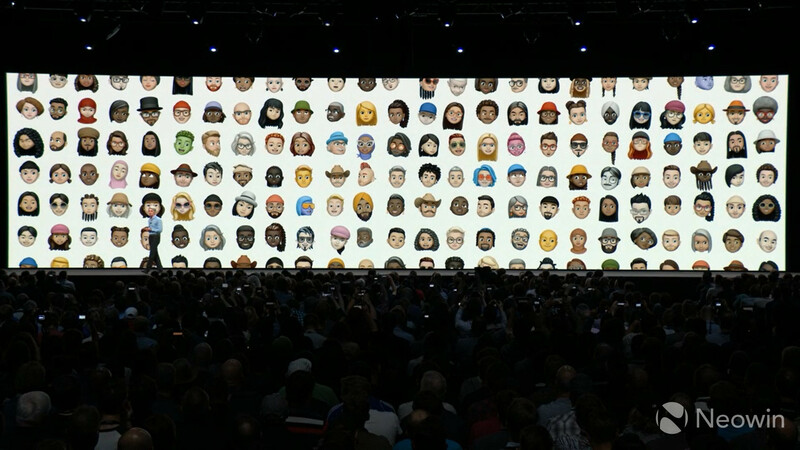 Apple held the keynote for its WWDC 2018 event today, where it announced the next major update to iOS, iOS 12. 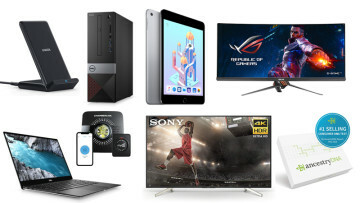 While there are some notable new features, the company said its biggest focus was on performance, especially on older devices. 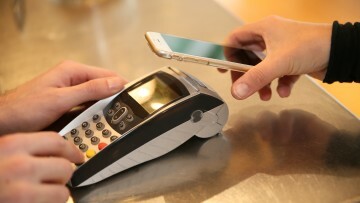 According to the firm, apps will launch up to 60% faster on an iPhone 6 Plus, a device that launched four years ago in 2014. 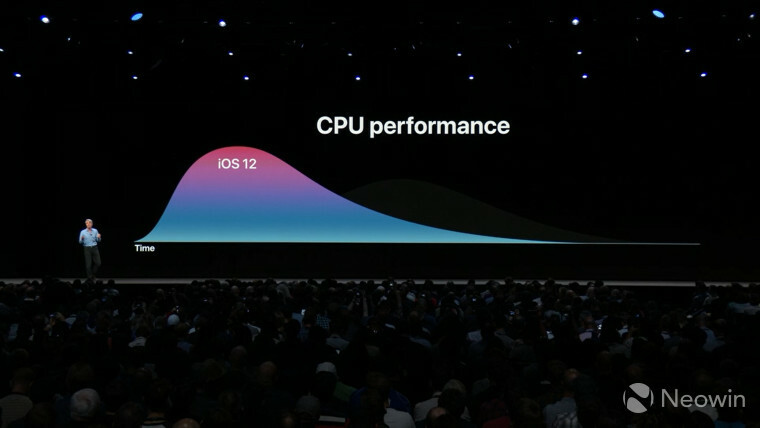 Craig Federighi also said that the keyboard comes up 50% faster, and you'll be able to take a photo up to 70% faster. 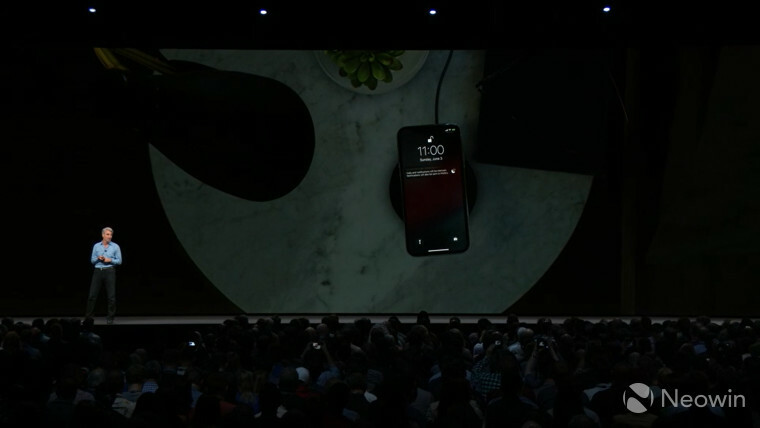 Ultimately, performance can be boosted by up to 2X, depending on the device. 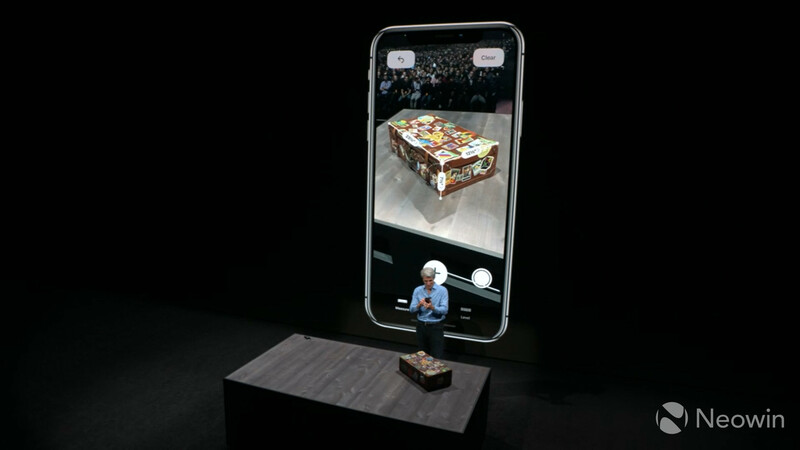 Apple also announced new AR features, such as a new file format. USDZ was developed in partnership with Pixar, and Apple says that it's working with partners to get it supported in non-Apple apps. 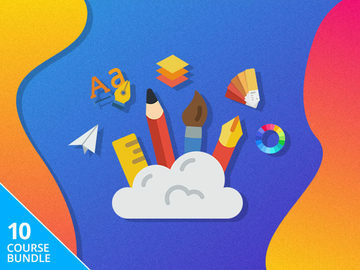 Adobe even took the stage to announce that it will be integrating it into Creative Cloud. Federighi also showed off some new features that allow you to take measurements in AR. Along with that, you'll be able to save 3D objects with USDZ, and place them on top of the real world. 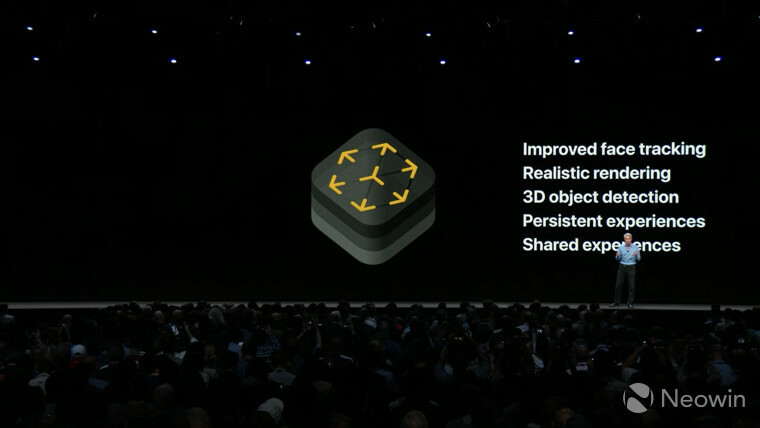 ARKit 2 is also new, and along with various improvements like better face tracking, it now has shared experiences. That means that a group of friends can play in the same augmented reality world. 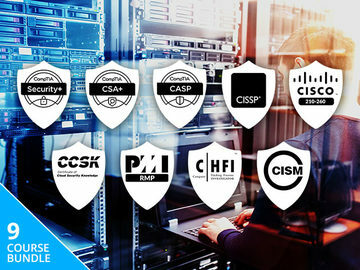 The company is also making some improvements to Photos, just as it does every year. It improved search, saying that the search begins before you even start typing. You can now search for events, keywords, and more. There's a new For You tab, which shows you features images, and other things that iOS wants to highlight for you. It will give you share suggestions, based on the people that appear in the photos. 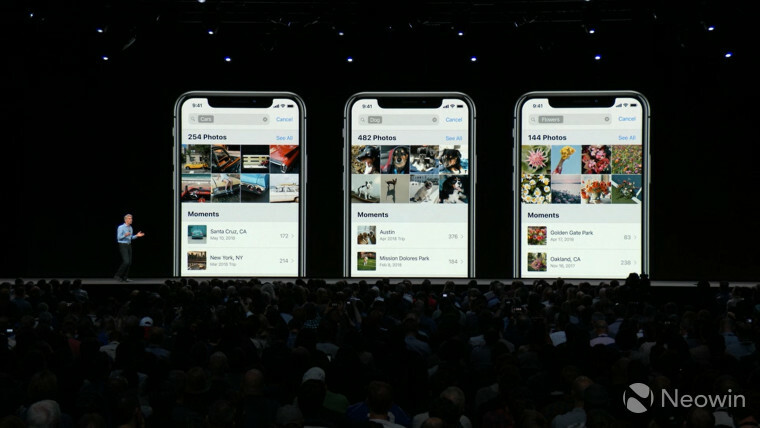 Once you share photos with a friend, iOS will check your friiend's library if there's anything from the same event that they may want to share with you, so you get the full set of photos. When it comes to Siri, Apple is adding Shortcuts. 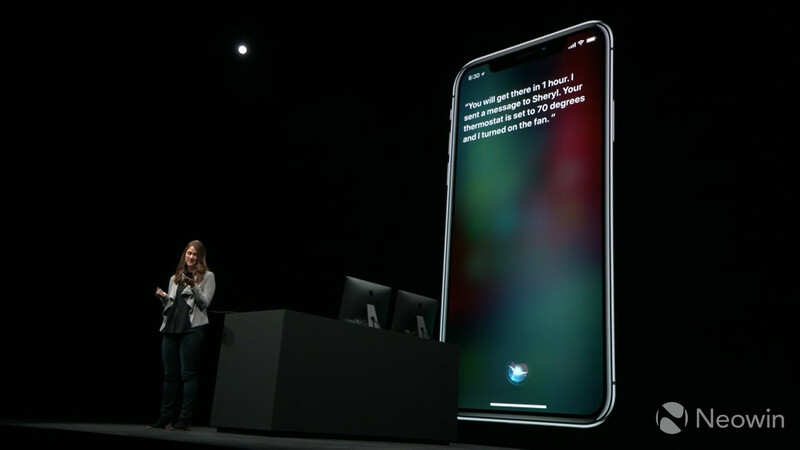 Apps will have an Add to Siri button like the one you see above, and then you can program a phrase to activate it. There's even a new Shortcuts app to help you to manage all of your Shortcuts. 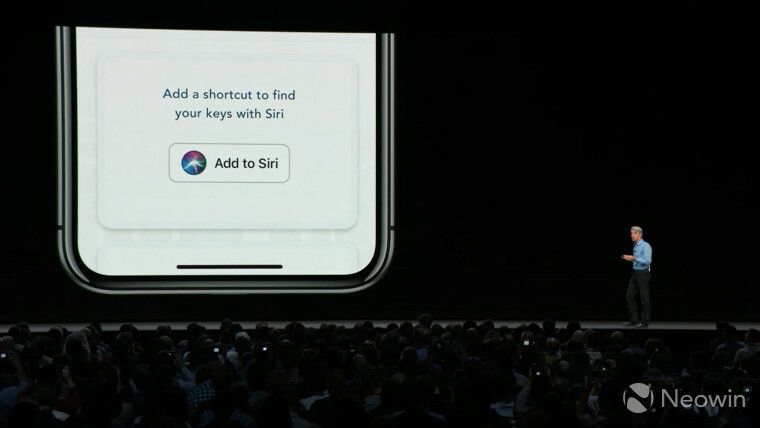 You can even use Shortcuts to automate tasks. For example, you can set up a phrase where you can tell Siri that you're on your way home, and it will give you directions and turn on the lights. 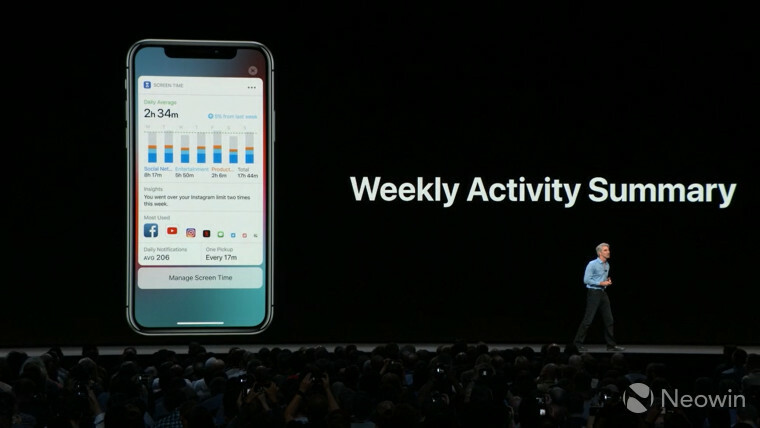 Apple announced that it's redesigning many of its stock apps, including Stocks and Voice Memos, which is finally coming to the iPad. iBooks is getting revamped as well, and the company is renaming it to Books, which we've seen in previous beta software. Apple is finally reconsidering Do Not Disturb. No longer will you wake up in the middle of the night and get riled up by a long list of notifications, as the company introduced Do Not Disturb During Bedtime. You'll also be able to schedule Do Not Disturb, so you can set it to turn off after and hour, or until you turn it off, and so on. 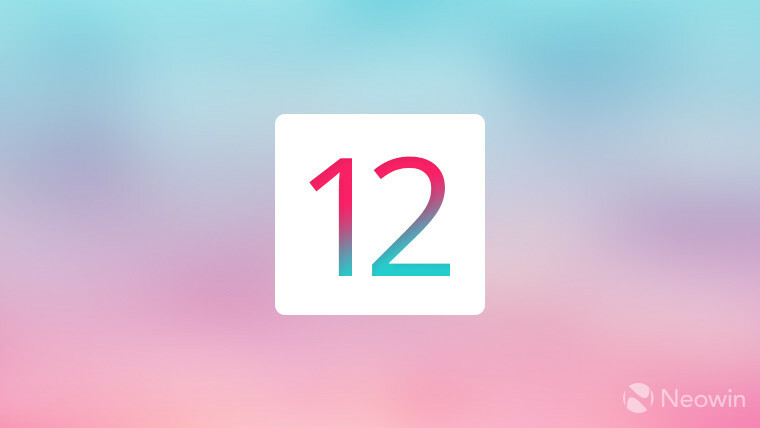 iOS 12 will finally group notifications. 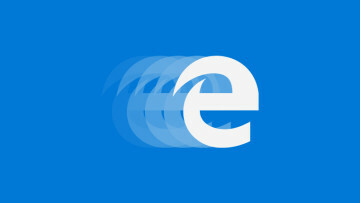 Moreover, you'll be able to swipe away an entire group of notifications at once. And as was previously reported, you'll be able to view a dashboard of your iPhone usage. 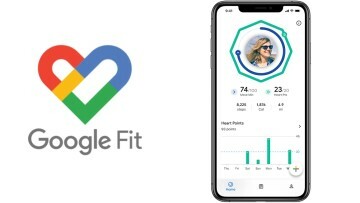 With the new app, you'll be able to set limits for yourself in certain apps, you'll get reminders when your time is running out. Parents can set limits for their children as well, and while the child will be able to see their dashboard, the parent will see it as well. ...Now, there are Memojis, a feature that's almost identical to Samsung's AR Emoji in the Galaxy S9. 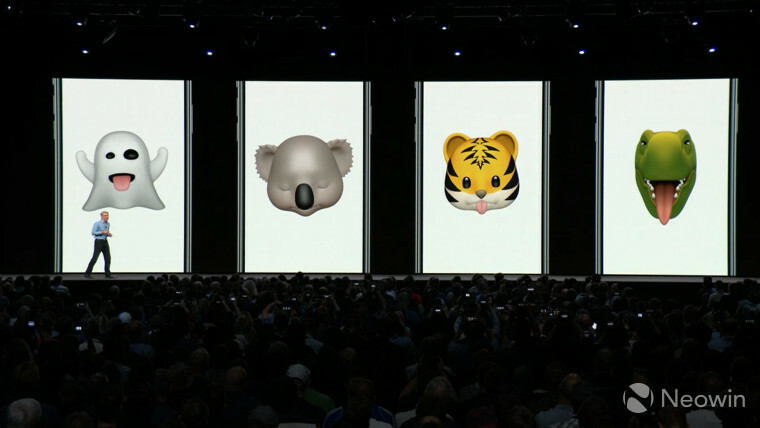 Ultimately, it's an Animoji that's meant to look like you. And speaking of features that are commonplace by Apple's competitors, FaceTime is finally getting group calling. You can even add animations to it, in case you ever want to do that. 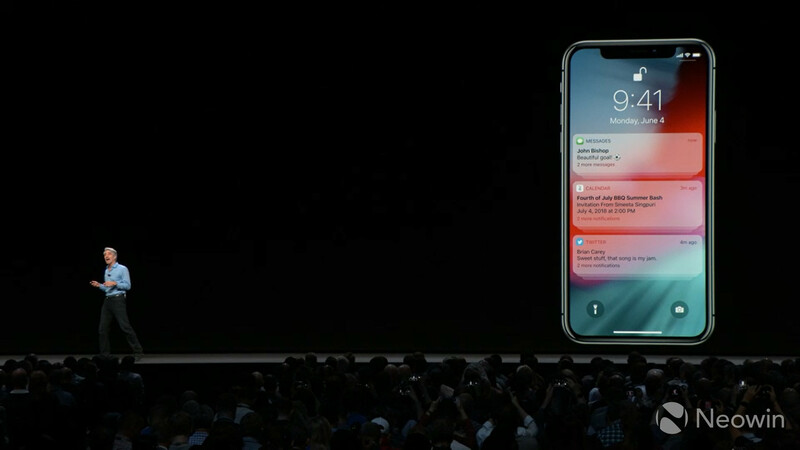 iOS 12 will arrive this fall, for all devices that ran iOS 11, going all the way back to the iPhone 5s.